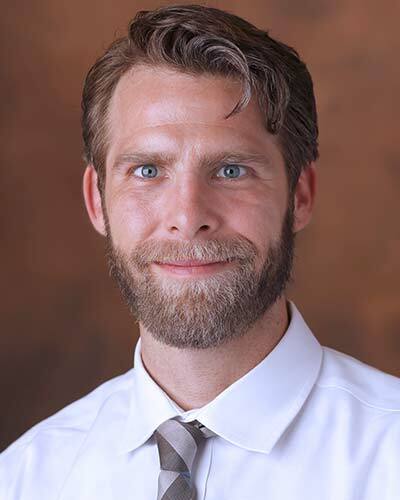 Steven Welton, RN, MSN, BSN is a Research Coordinator who received his Associate’s in Science and Nursing from Aquinas College, and his Bachelor’s and Master’s in Science and Nursing from Vanderbilt University. He has been a nurse since 2010 and has experience in international missionary/non-profit nursing, in-patient rehabilitation, and trauma intensive care nursing. Steven has been a part of the Vanderbilt community since 2007, when he began working as a nurse technician in the Trauma ICU in the adult hospital while attending school. He returned to Vanderbilt in 2012 after serving in Nicaragua to work as a trauma nurse where he also served as a nurse preceptor and surgical procedure nurse. He was accepted to the School of Nursing at Vanderbilt University in 2015 and graduated from the Nursing Informatics subspecialty master’s degree program in August of 2018. He is a member of Sigma Theta Tau International-Honor Society of Nursing, and the Tennessee Nurses’ Association. Steven periodically provides health services to the homeless population in his local community and provided disaster relief in New Jersey after superstorm Sandy in 2011. His main professional focus is delirium occurrence reduction and ICU quality improvement.